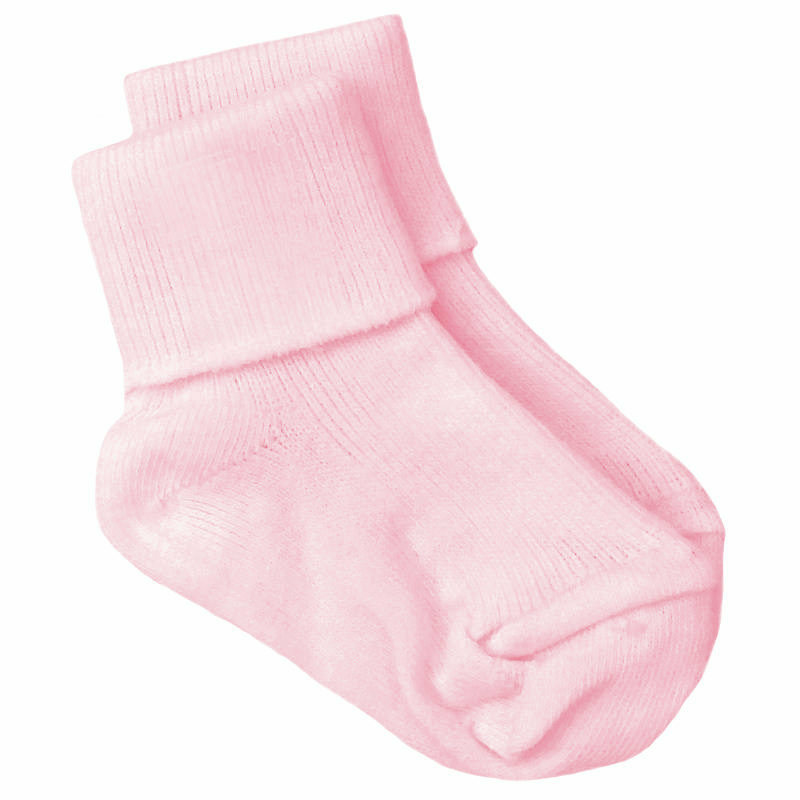 Beautiful girls soft cotton ankle socks, perfect for all special occasions including a christening, wedding, party or simply for everyday wear. These socks are of a plain pink with a turnover ribbed ankle, 65% cotton / 35% nylon. These socks are completely brand new and individually sticker tagged.